Established since 2005, AIMSURE provides you with great value products and services for your office setup, at uncompromised quality with reasonable pricing. 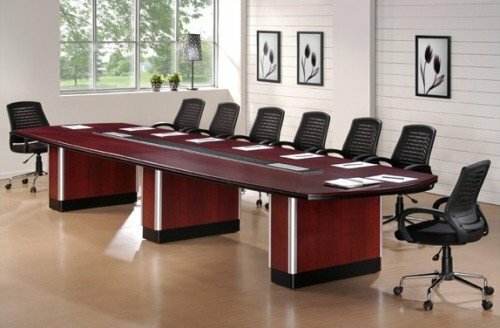 Whether it is office table, office chair, conference table, steel cabinet, open plan partitions, safe and even notice boards, we have it all covered for your office system needs in Malaysia including equipment and installation services. AIMSURE recognizes that every client comes with different ideas and budgets. We provide an extensive range of office products that will cater to various budgets. 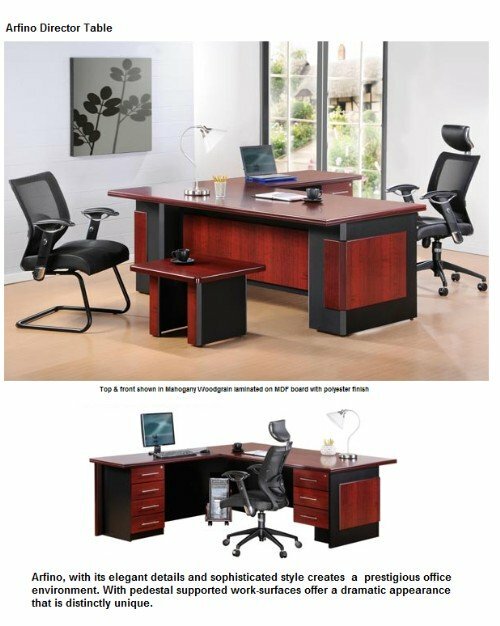 We specialize in customizing our packages to suite every type of office needs. From space planning services, customization of furniture, new design and style according to your company concepts, whether it is for corporate industries, schools or colleges, high-end presidential office suite to executive workstations, we have professionals to handle every detail so you will be perfectly happy with the end result of your office set up. That’s our promise to you.